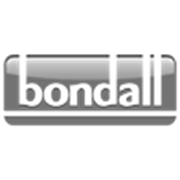 Bondall Waterbased Turps is a highly effective water-based alternative to Mineral Turpentine that is safer for you and the environment. The revolutionary formulation contains only biodegradable ingredients and a high-tech mix of low VOC components that are non-toxic, virtually odourless and non-flammable. 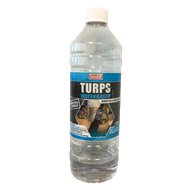 Waterbased turps can be used to clean all waterbased and most oil based paints from brushes, roller, pads and equipment, incorporating a conditioning agent to leave brushes in a soft and supple condition. 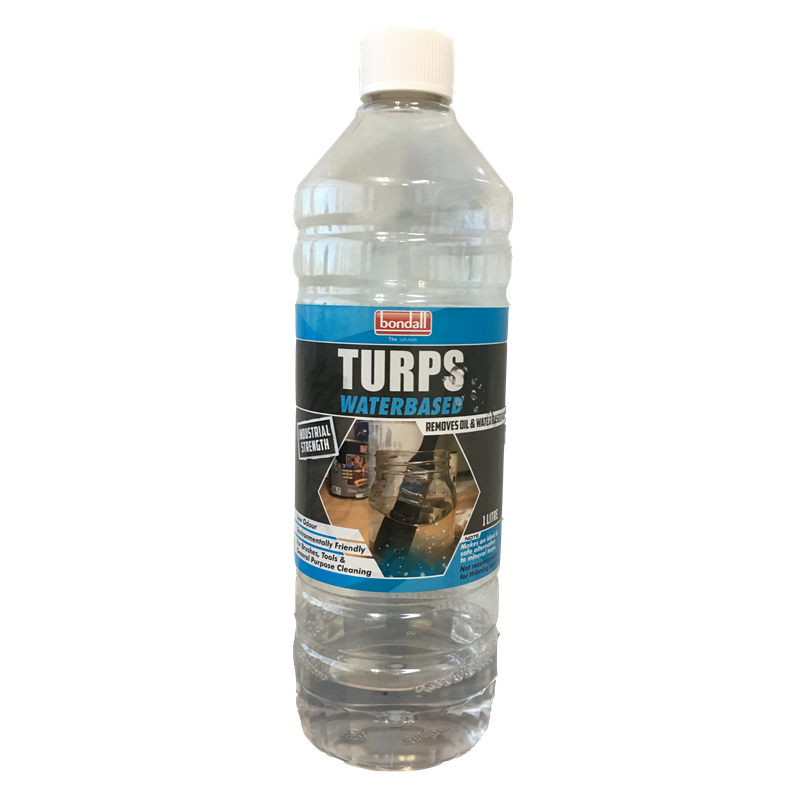 Waterbased Turps can also be used to effectively clean up spills on work-tops, laminate, glass and textiles.